Mechanics in Splatoon which appear primarily in the singleplayer campaigns, Octo Valley and Octo Canyon. 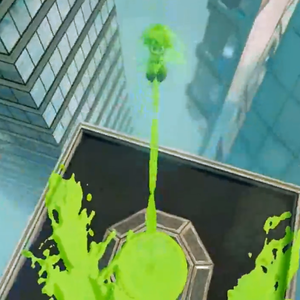 In Splatoon, the only multiplayer stage which features a Mechanic is Ancho-V Games, which has Propeller platforms. In Splatoon 2, almost all stages have Inkrails and / or Sponge Blocks in some of the modes, and the Splatfest-only stage Shifty Station has variable layouts, each featuring a different Mechanic or two. This page was last edited on 18 June 2018, at 20:49.